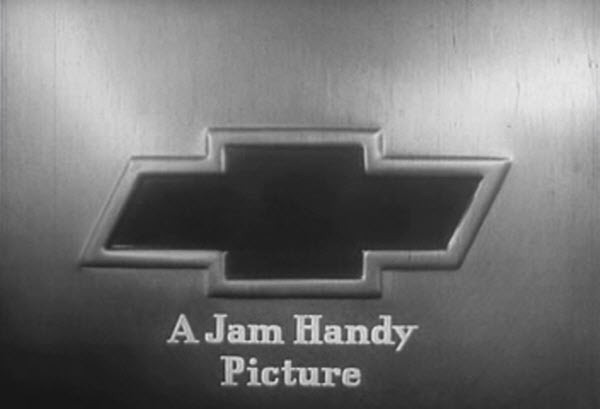 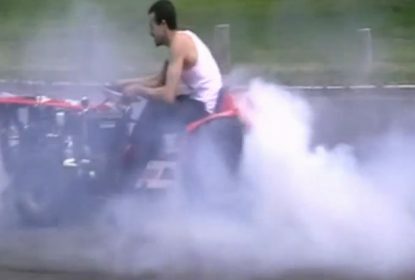 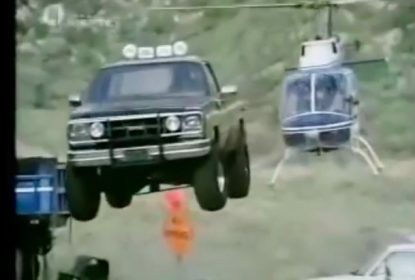 Jumping Glory Video: Watch Every Awesome Jump The Mid-Engine Fall Guy GMC Made On TV! 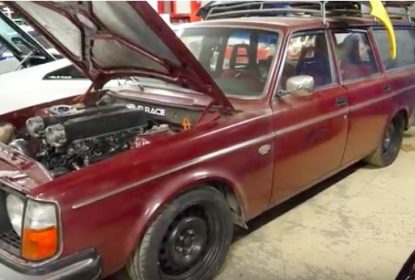 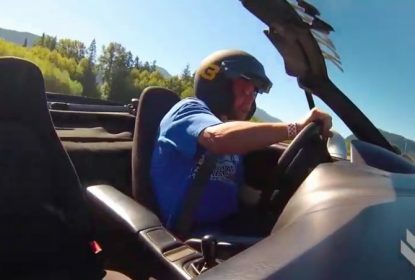 Incredible: This Guy Pulled A Hot Rodded 2JZ Out Of His Volvo Wagon and Plugged A Lambo V10 IN! 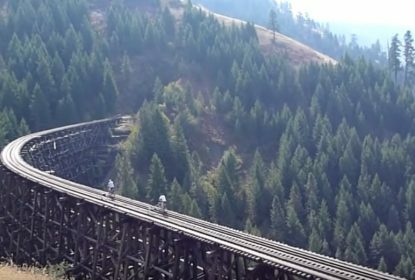 Video: Extreme Rail Biking Looks Both Amazing and Terrifying At The Same Time – Check This Out! 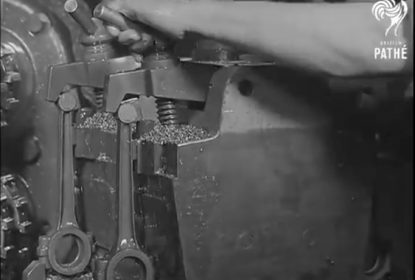 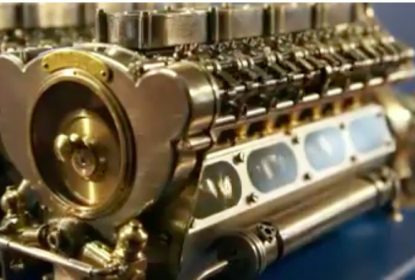 Watch These Incredible Miniature Engines Drive Two Small Variable Pitch Props – BangShifty Zen! 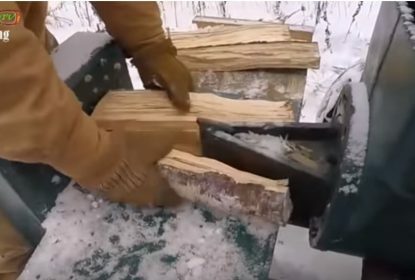 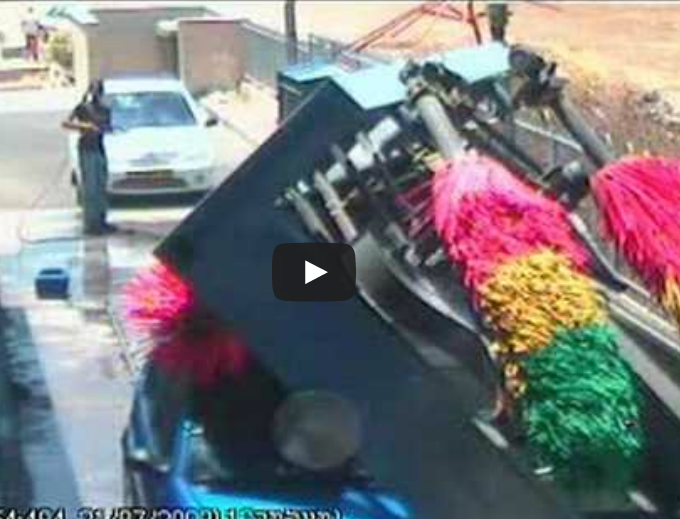 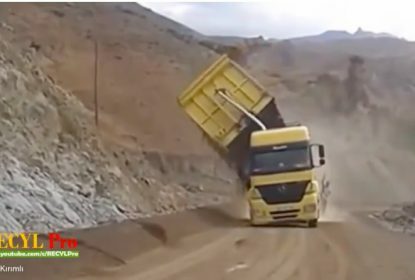 Big Fail: This Video Is Nine Minutes of Cringe-Worthy Dump Truck Fails – How?! 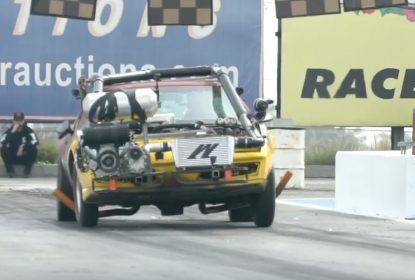 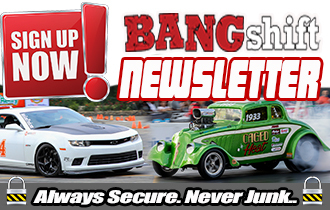 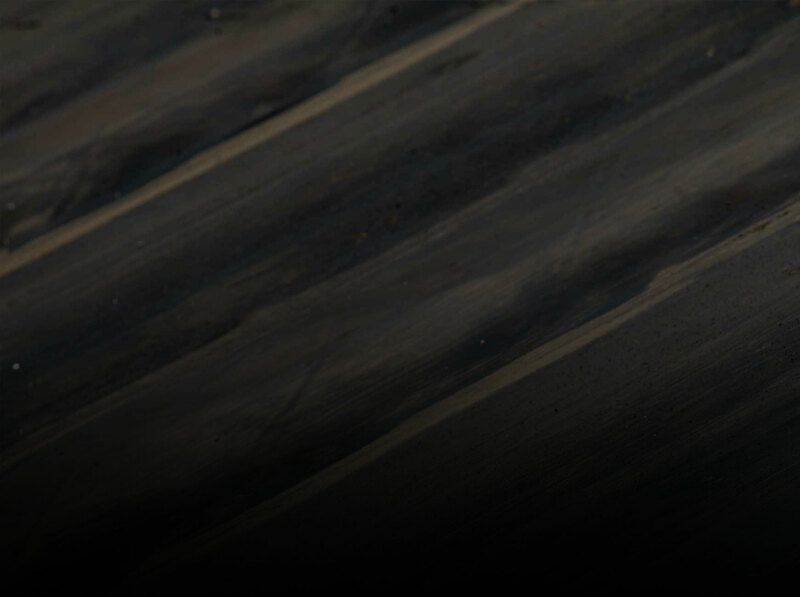 The Stupicharger: Hoonigan’s Lab Rat Firebird Returns With More Forced Induction!